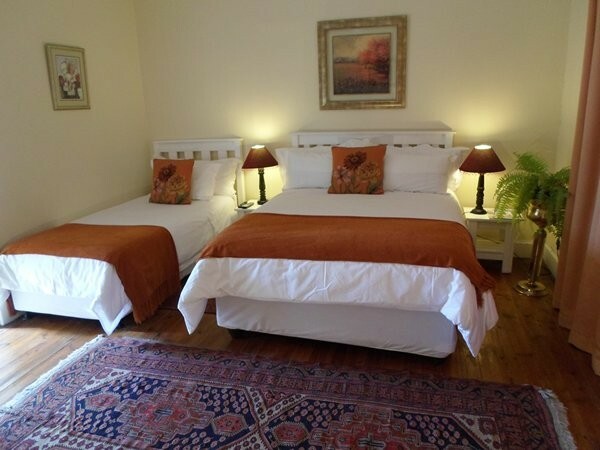 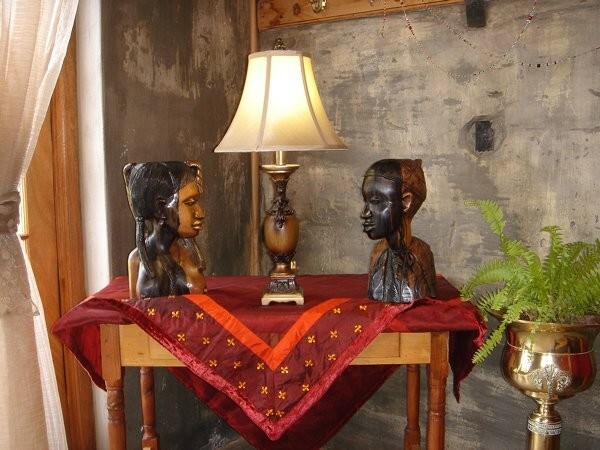 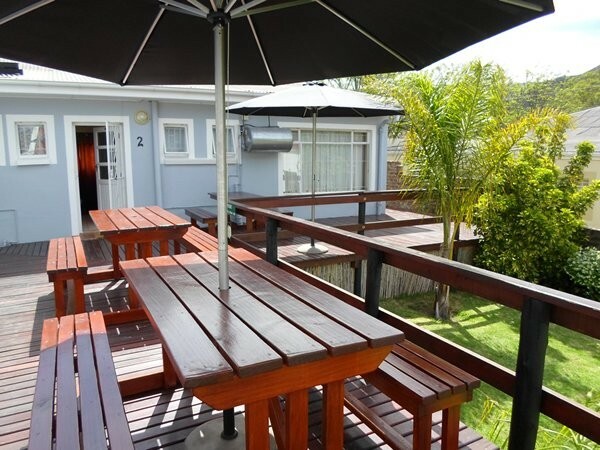 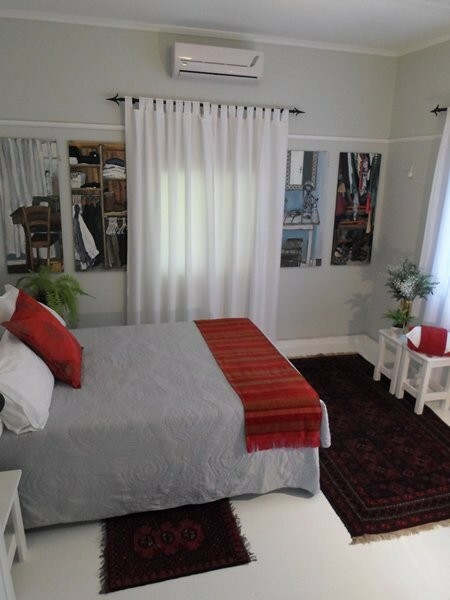 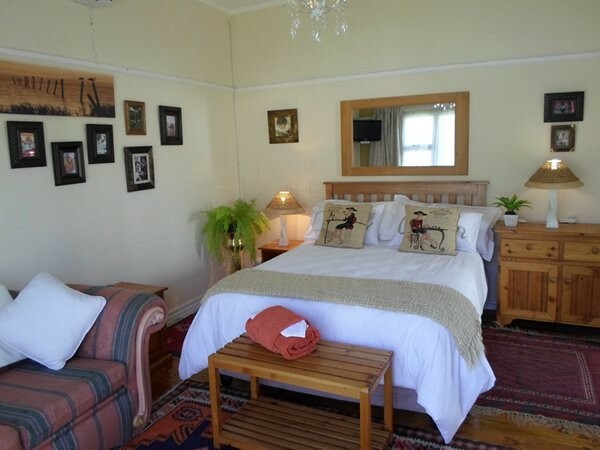 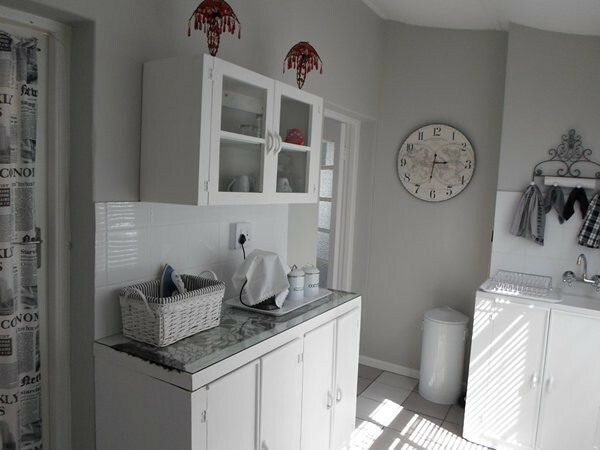 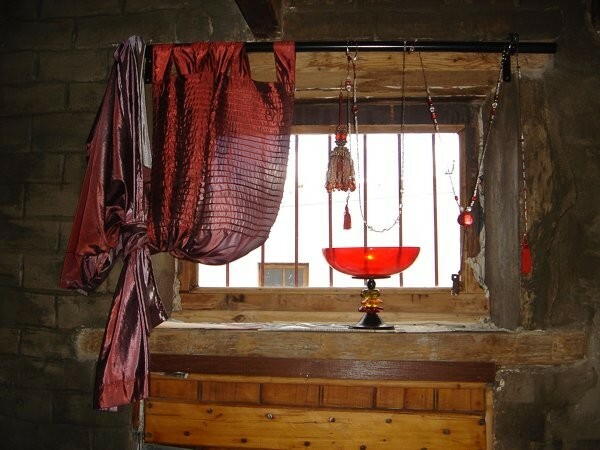 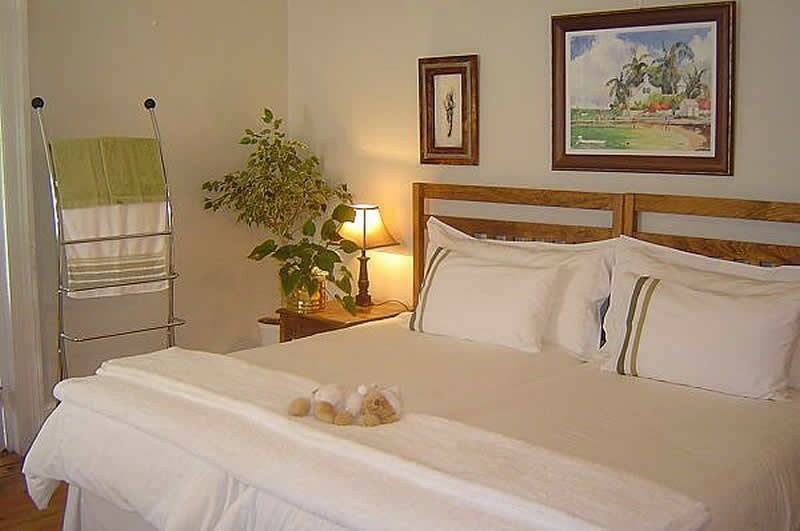 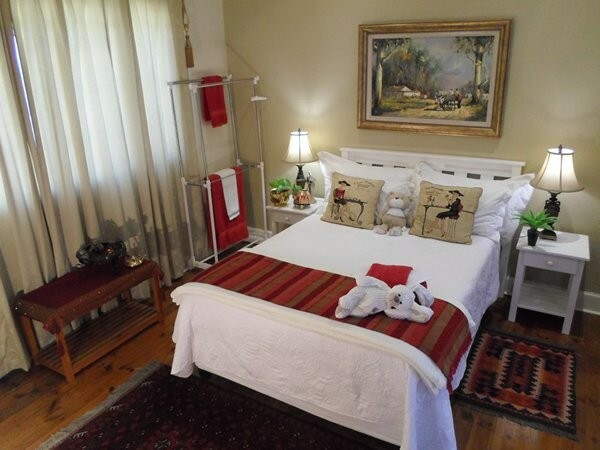 Avondrust Guest House - Stylish B&B accommodation in Somerset East in a beautifully restored old house with modern facilities and Cape yellow wood floors, in Louis Trichardt Street in Somerset East. 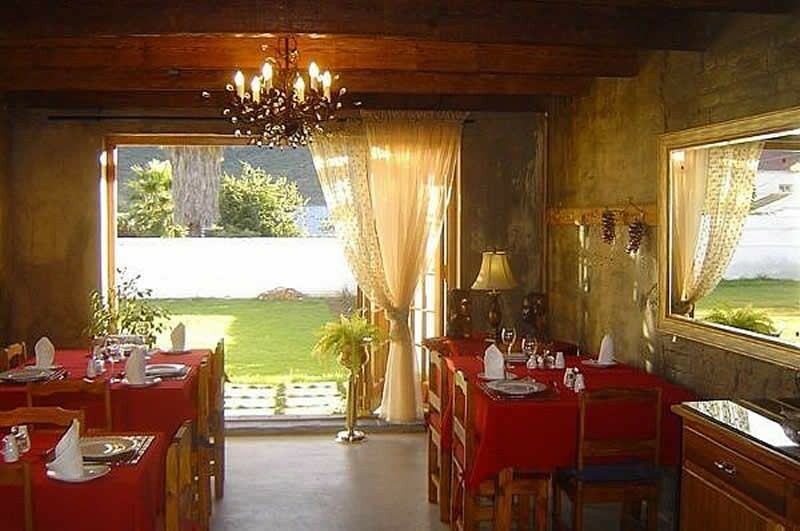 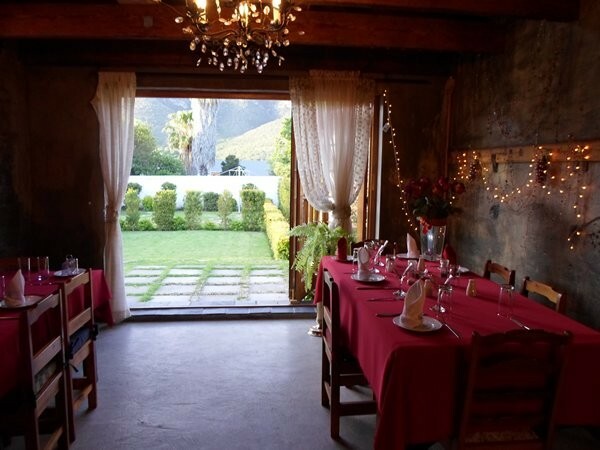 Breakfast is served in the stylish dining room; relax on a large wooden deck with superb views of the Boschberg. 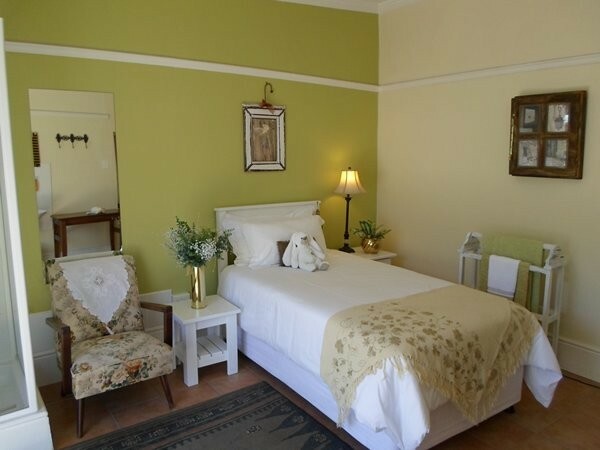 Avondrust Guesthouse is at number 18 on the right at the end of the second block. 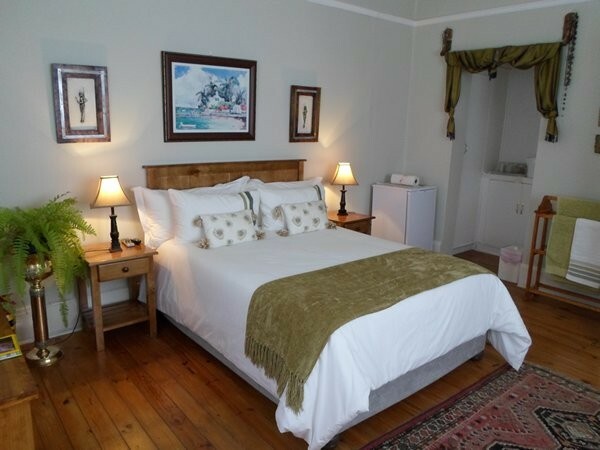 Avondrust Guesthouse is the last house on the left in the first block.